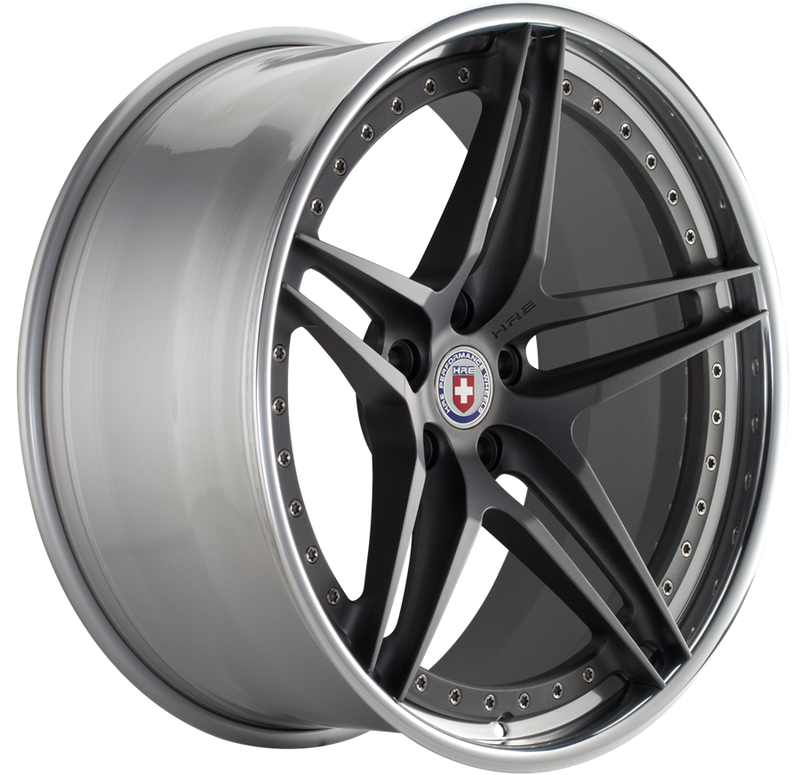 The Series S1 is HRE?s best-selling 3-piece forged wheel series. In designing the Series S1, HRE moved away from traditional forged-wheel designs of the time, implementing complex surfacing and integrating the lug features into the designs of the spokes. The result was sophisticated, lightweight performance-oriented 3-piece designs like never before seen in the market. The Series S1 is the ultimate blend of style and performance and the perfect complement to everything from sports GTs to supercars, with variations suitable for today?s high performance luxury sedans and SUVs.